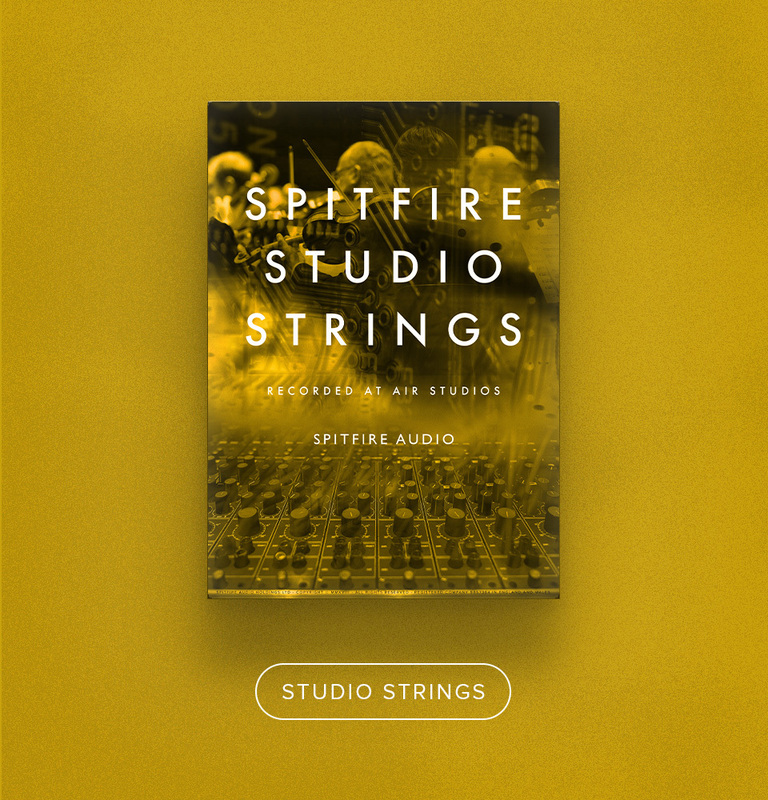 Spitfire Studio Woodwinds is the third and final release in our vital new Studio Orchestra range. 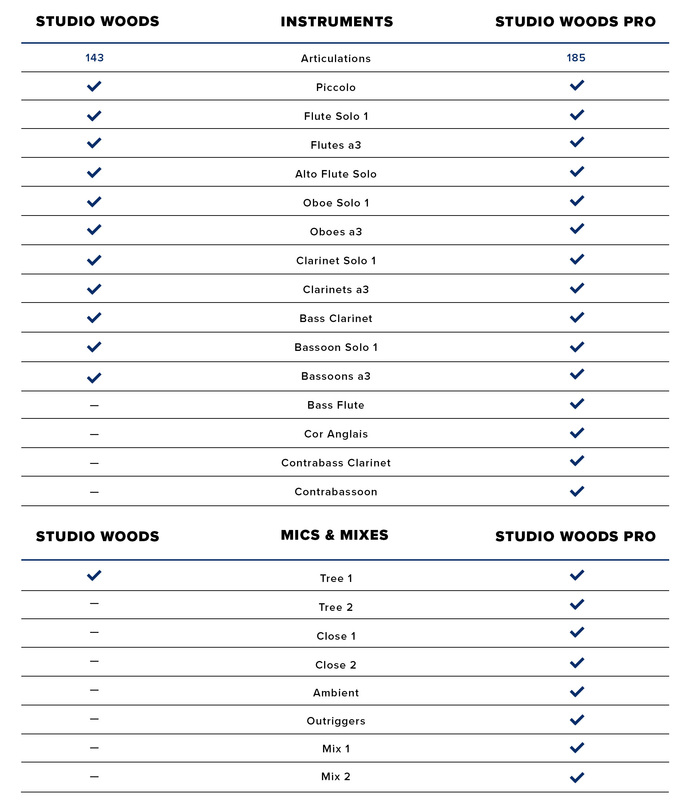 Our ambition was to create an incredibly versatile pro-end dry stage sample library, and by choosing the crisp and vibrant setting of Air Studio One – a smaller, more controllable space than the opulent Lyndhurst Hall – we offer our fellow composers a woodwinds library that captures every grain in depth and detail. As with our other Studio libraries, we have pursued less frequently heard relatives of the section — from the knotted depths of the bassoon to the gleaming sounds of the piccolo, with solo and section performance and an abundance of articulations. 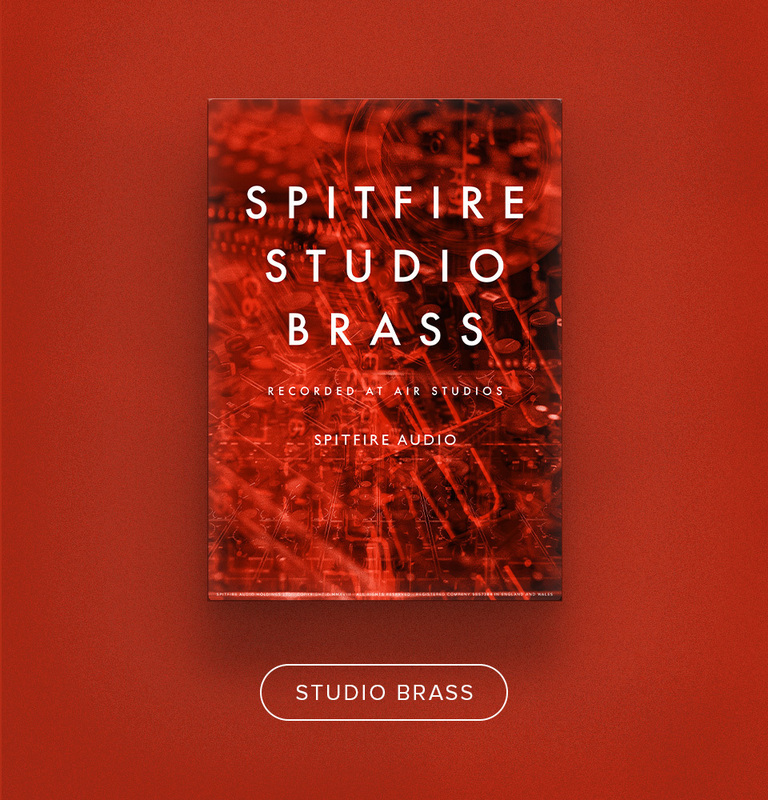 Our Professional edition gives you all of this and more — discover extra instruments such as the contrabassoon and cor anglais, an extensive range of mic positions and articulations, and two mixes from Simon Rhodes, for absolute tonal control. 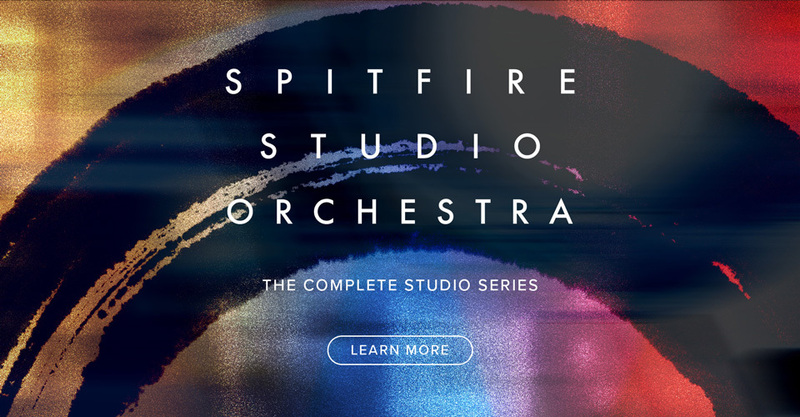 Boasting the widest emotional range of performance in pin-sharp detail, Spitfire Studio Woodwinds will breathe new life in to your orchestra.